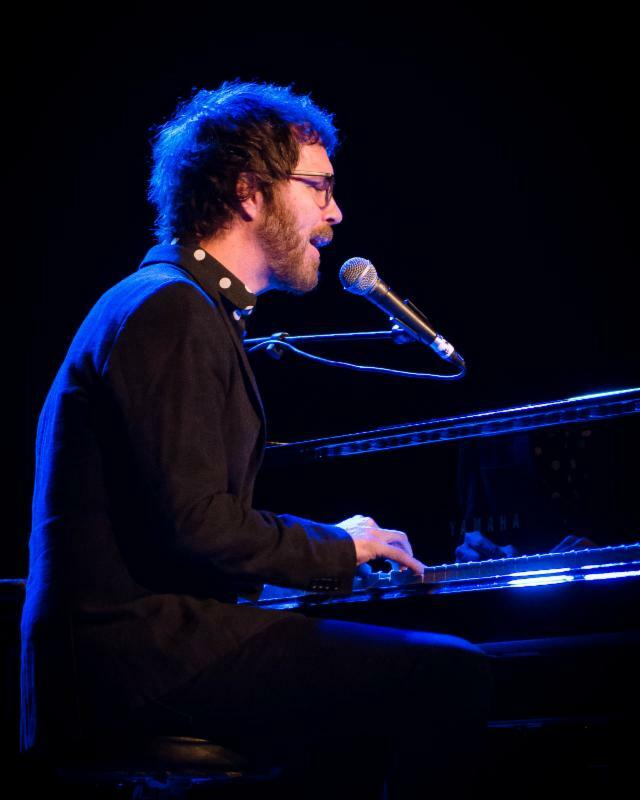 The Oklahoma City Philharmonic, with the support of The Inasmuch Foundation, announces a special event concert featuring Ben Folds, Tuesday, May 1st 7:30 at The Civic Center Music Hall. Folds brings his funky, creative approach to music making and songwriting to OKC, in partnership with The Philharmonic, showcasing that spirit of musical innovation that energizes us all. Join Music Director Designate Alexander Mickelthwate as he conducts this spirited collaboration. Tickets available by calling (405) 842-5387 or on line at www.okcphil.org/benfolds or okcciviccenter.com to purchase tickets online NOW! Join the OKC Phil’s young professional group OVERTURE, for a free reception following the concert in the south Lobby. Enjoy a glass of wine or beer, meet other Overture members and learn about the budget friendly OVERTURE 2018-2019 curated package which includes pre- and post-concert social gatherings! It’s a fun way to plug into a community of other music loving concert-goers! 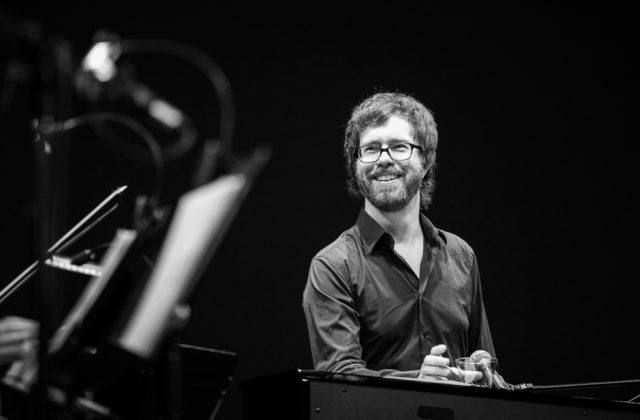 For over ten years Ben Folds has shared the stage with some of the world’s greatest symphony orchestras, performing his pop hits and critically acclaimed Concerto for Piano and Orchestra. He was recently named as the first-ever Artistic Advisor to the National Symphony Orchestra at the Kennedy Center where he will bring pop artists together with the nation&apos;s orchestra to collaborate on new music.